Update: The article was updated April 11 to note that the state Department of Education is investigating Public Advocates’ complaint. In the first step toward a potential lawsuit, a public interest law firm on Monday filed a complaint with the state alleging that the West Contra Costa Unified School District violated the disclosure requirements of the state’s Local Control Funding Formula when it approved a pay raise for district staff. It charged that the district failed to explain to the public how the pay raise might affect spending commitments, including money targeted for English learners, low-income students and foster youths. The 11-page complaint by San Francisco-based Public Advocates doesn’t claim that the district categorically cannot grant the pay increase – totaling $25.8 million over three years – it approved last month. But the law firm says that West Contra Costa Unified never told the public last summer that it might use $4.3 million that it is required to spend this year to improve programs and services for high-needs students to help pay for the across-the-board raises for staff. The complaint says the district put that money in a reserve without adequately informing the public and failed to include it in the Local Control and Accountability Plan, or LCAP, a three-year planning document, updated annually, that the school board passed last June. Last month, on the same night that the board ratified the staff contract, which includes a 12 percent increase over 12 months, the board voted not to use the $4.3 million to fund the raises after all. It shifted the money back into the general fund, directing the district to spend the money on high-needs students. But Public Advocates’ complaint says the school board should amend the LCAP after a public hearing to spell out how all this new money will benefit high-needs students. Otherwise, the public cannot track the money and make sure the district spends it as it says it will and not as a back-door plan to fund pay increases now or in the future. In a one-paragraph statement, the school district denied that it did anything improper. Public Advocates filed a complaint with State Superintendent of Public Instruction Tom Torlakson – a step that precedes going to court. Claiming “irreparable and immediate” harm from further delays, the complaint gives state officials 10 days to order the district to suspend spending on the raises. The district must consult with the community on revising the LCAP to include $3.3 million for the raises this year and to measure the impact of the full $25.8 million raise over three years, the complaint says. The state should also require the board to explain how it is using the $4.3 million for high-needs students, the complaint says. If the department doesn’t step in, Public Advocates said it will seek a temporary injunction in Superior Court. The law firm filed the complaint on behalf of three parents: Isabel Cruz and two unnamed parents, all of whom serve on an LCAP district advisory committee, the complaint said. The state distributes about 90 percent of K-12 funding through the Local Control Funding Formula. Most of the money is provided through a uniform base grant for all districts. In addition, districts receive “supplemental” dollars for each enrolled English learner, foster and homeless child and low-income student, plus additional “concentration” dollars for districts with large percentages of those students. With high-needs students making up 74 percent of West Contra Costa Unified’s enrollment, the district received $200 million in base funding plus $36.3 million in supplemental and concentration dollars in 2015-16. West Contra County Unified’s 67-page LCAP for 2015-16 lays out in great detail how it plans to spend money for the high-needs students on five primary goals, including improving school climate, parent involvement, the use of technology in schools and raising achievement. But the district noted in an early LCAP draft that $4.3 million – 12 percent of its supplemental and concentration funding – would be put in a reserve account, then deleted any reference in the final LCAP about moving it after Public Advocates publicly questioned the expenditure, the law firm said. Public Advocates said that the district has ignored repeated inquiries about its failure to specify what it intended to do with the money. The complaint says the law firm also raised the issue in a letter to the Contra Costa County Office of Education, which approved the district’s LCAP without commenting about the $4.3 million. The state Department of Education has given ambiguous advice about using supplemental and concentration dollars for general raises, as West Contra Costa Unified had considered doing. In May 2015, Jeffrey Breshears, an administrator at the department, advised districts would face a heavy burden in using the money for this purpose. Quoting the LCFF law, he wrote that a district would have to show that a general raise would be an “effective” strategy for raising achievement for high-needs students, and that teachers and other staff are underpaid relative to the surrounding districts, putting the district at a competitive disadvantage. The district would have to cite a goal for student improvement that the pay increase would help achieve and rescind the pay increase if it weren’t met, Breshears wrote. Two weeks later, after employee unions complained, Torlakson issued a clarification that backed off of some of Breshears’ requirements, while confirming its basic point: Districts could use money for a general pay raise if they documented in the LCAP that students’ academic progress was affected by the difficulty in recruiting, hiring and retaining teachers. The Local Control Funding Formula says a school district must seek the advice and recommendations of parents, students, teachers and other community members before adopting an LCAP. The law – Education Code 52060 (c) – further says that the district “may adopt revisions to” an LCAP during the year, but only if it follows the same process of involving the public and adopts the revisions at a public meeting. 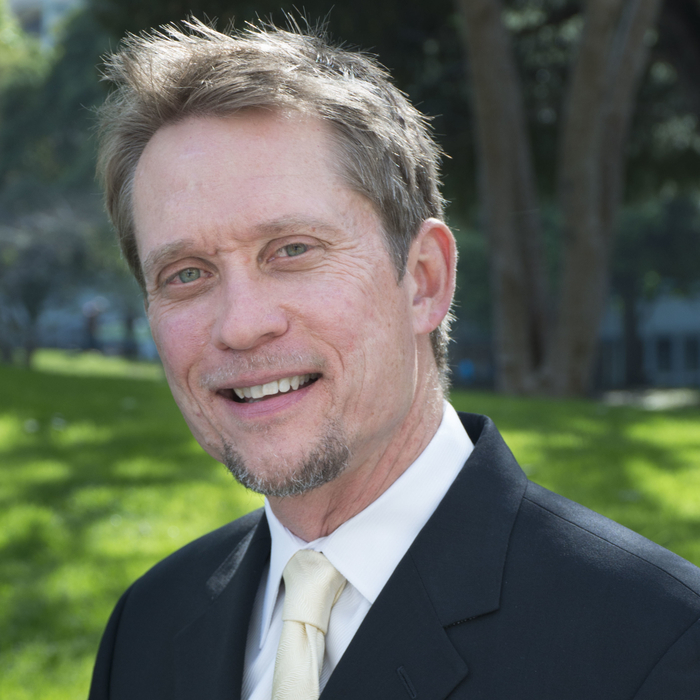 Affeldt said that approving a $25.8 million pay increase in effect changed the LCAP, creating new expenditures that will force the elimination of other priorities. 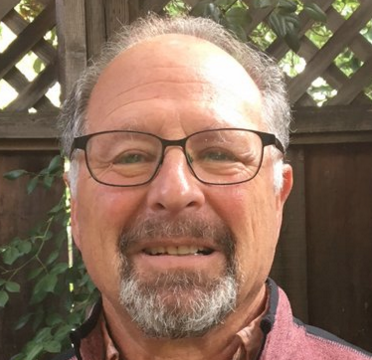 Peter Birdsall, executive director of the California County Superintendents Educational Services Association, which represents county offices of education, said county offices and districts have assumed that pay contracts passed after LCAP approval don’t require mid-year revisions. Changes can be accounted for in the yearly LCAP update in June, he said. But Affeldt said that would be too late for parents and the public to have any impact on major changes in the LCAP and spending commitments made without their knowledge. I am sure my old friend John and his colleagues at Public Advocates can think of all kinds of “direct services” to poor and second language students that don’t involve putting an adult with a college degree and a credential in front of a classroom or otherwise working directly with those students. And for every one of those “direct services” there would be no need to consider compensation issues. And there are likely many districts who were not hammered by the recession and state cutbacks in funding so that the teachers working in those districts did not have pay cuts, or flat salaries, during the seven or so years of the last CA budget crunch. In this districts you would look at compensation as something special and out of the ordinary that would need extravagant levels of specificity and extensive extra public discussion indicated in LCAPs. In any other circumstance i would think bringing salaries of personnel in line with new state funding and CA’s cost-of-living to be a routine matter. Now, all communities in CA would not be as expensive as San Francisco, as cited in the article, so let’s peg that babysitter (aka, teacher) hourly rate per child at, say, $10 per hour per child. No greedy teachers in my calculations! The average class size of a CA teacher would be around 30 kids (and that could be adjusted by class-size) so that means they would get ($10 X 30) $300 per hour. The school day is only 6 hours long. Never mind all that busy work outside the classroom like creating lesson plans, preparing materials for class, and correcting papers. So that comes to ($300 X 6) around $1800 per day. Now, I say, based on the facts (and what your average babysitter gets paid) any teacher who is making more than $324,000 per year has their snout way too deep in the public trough. What can you expect from a bunch of mostly unionized liberals? Urban sitters shows that per child rates decrease with the number of children. Their infographics only show up to three children, but using those values to extrapolate what the pay would be for 22 children (current per pupil ratio in CA) a babysitter would be paid $46.81/hr. For an 8 hour day (teachers work more than just in the classroom even if it’s not just their ‘babysitting’ time) that would be about $75,190/yr. The urban sitter data is from 2016, but average teacher pay is only provided for 14-15. 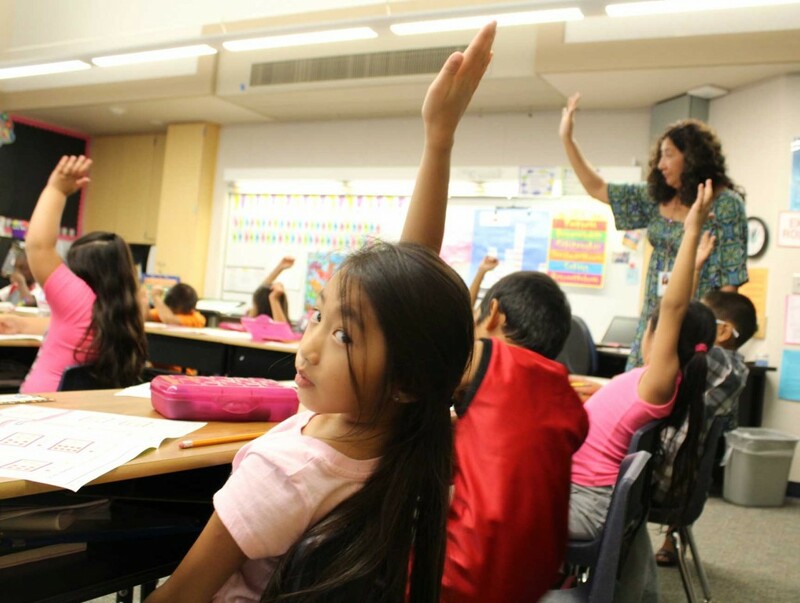 Based on increase over past few years, average teacher pay in CA will probably be about $77k. The example re babysitting was hyperbole in order to make point, not a literal prescription for setting compensation. Apparently Affeldt does want teachers to work for peanuts. I’d like to see his own compensation history. Periodic raises are a part of any public- or private-sector compensation scheme. Many teachers didn’t see an extra penny during the recession years. Some actually saw their take-home pay decline, as (locally-determined) insurance contributions rose. Workload, as measured by class size, also rose, and it has not returned to the past baseline level. As for West Contra Costa Unified, a quick visit to EdJoin in October will confirm that that district has trouble both recruiting and retaining teachers. Money isn’t the only factor, to be sure, but it is one factor. Thank you for a well written article that looks at both sides. I really appreciated the information.